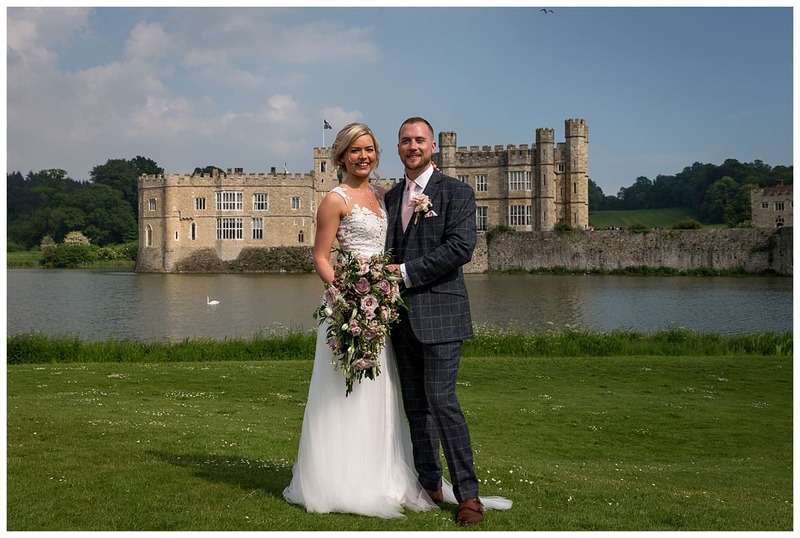 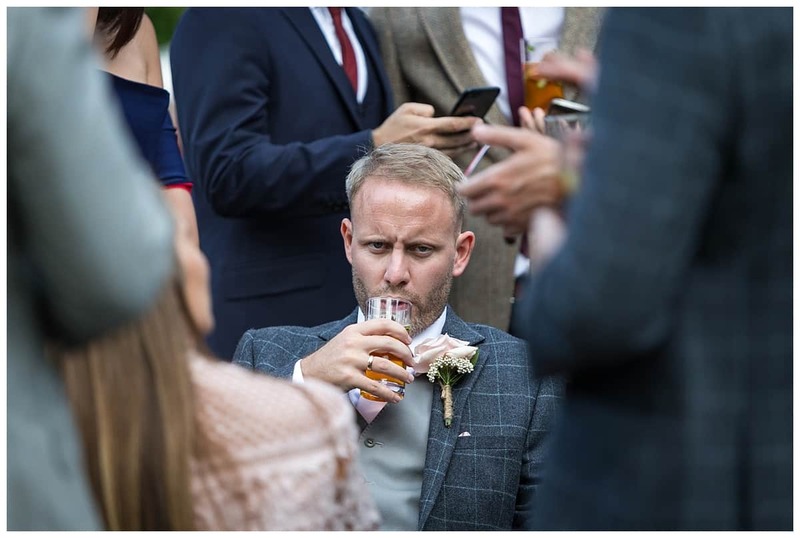 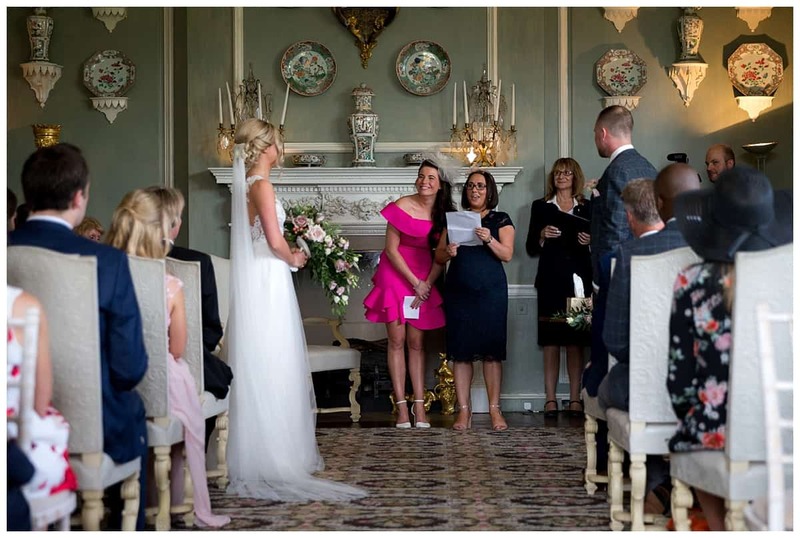 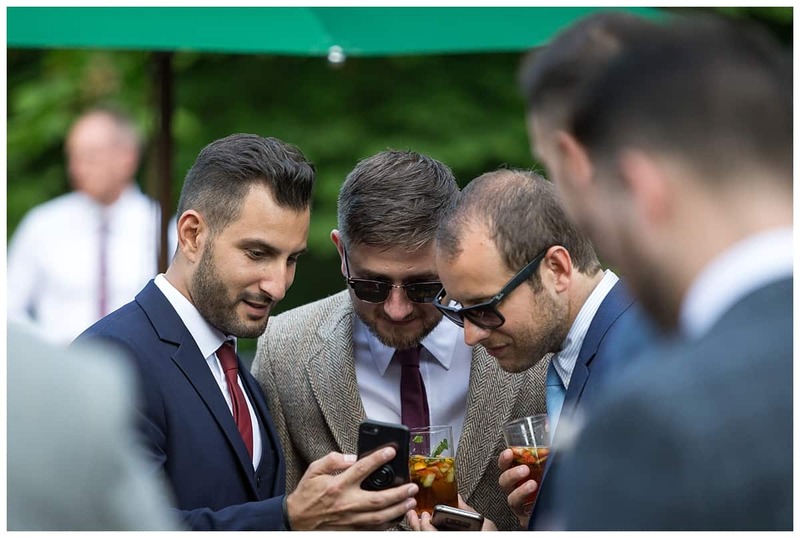 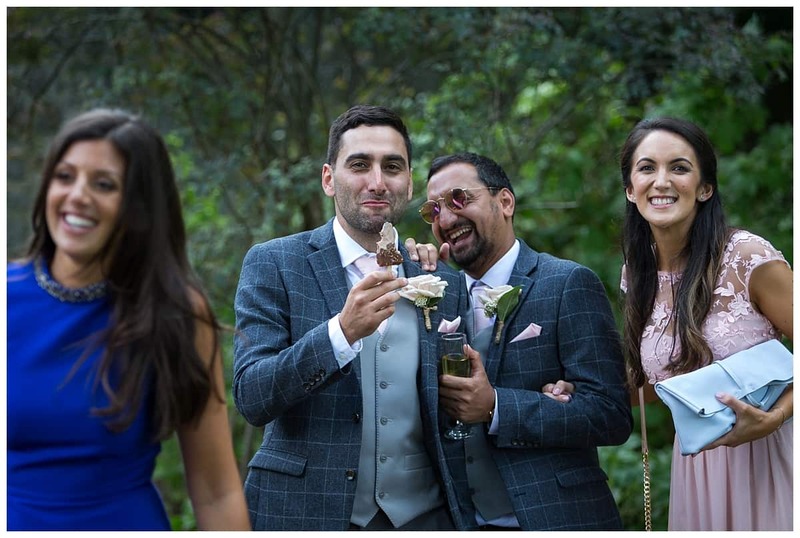 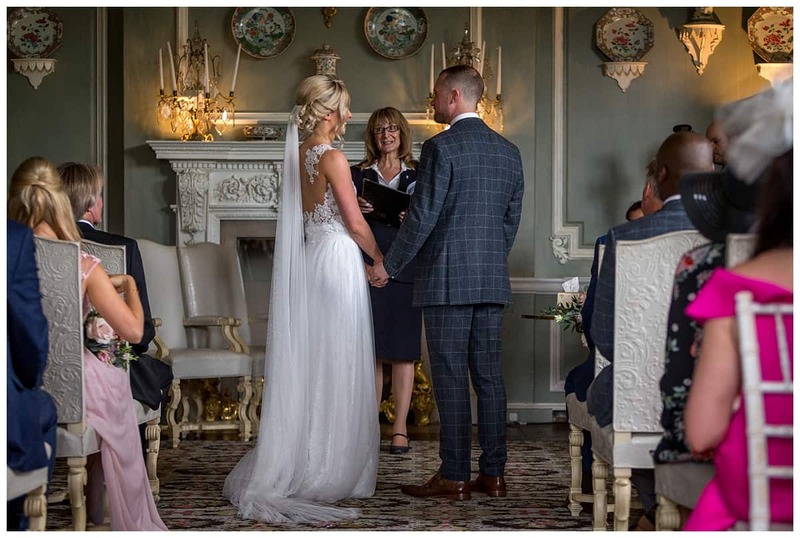 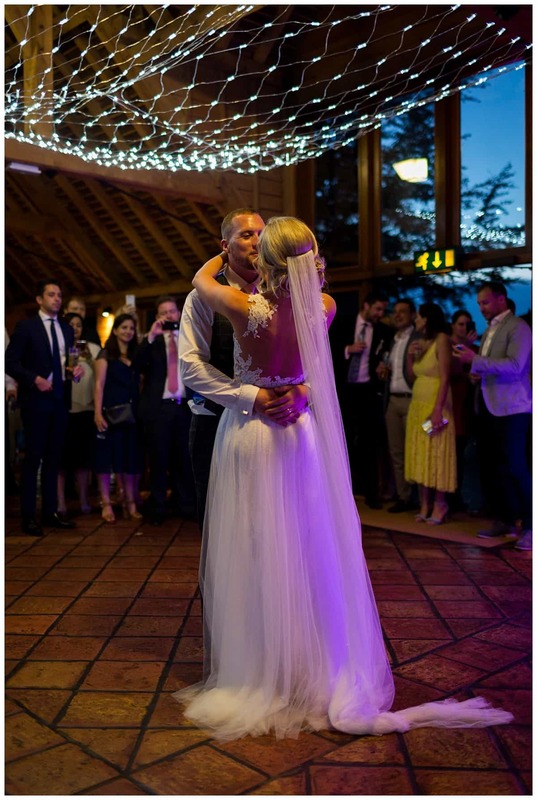 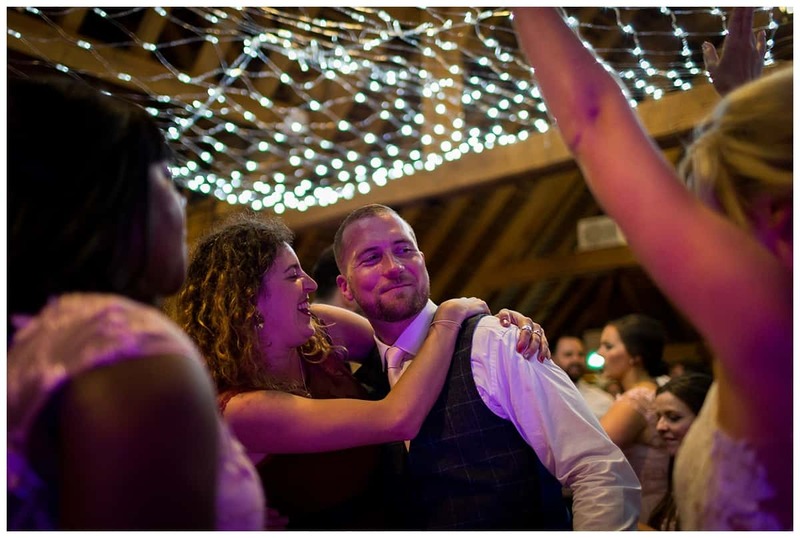 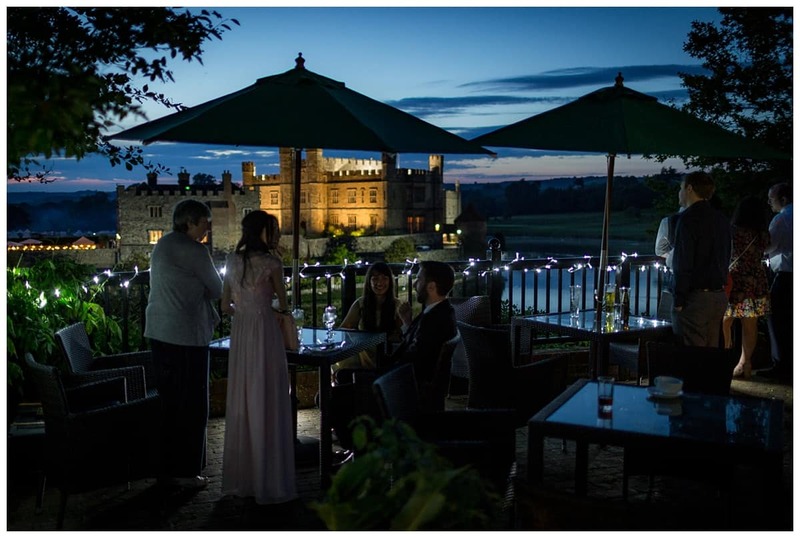 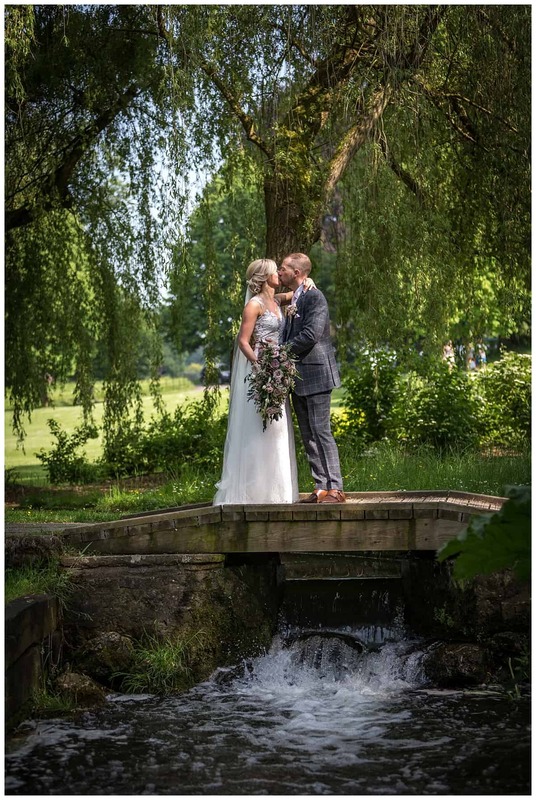 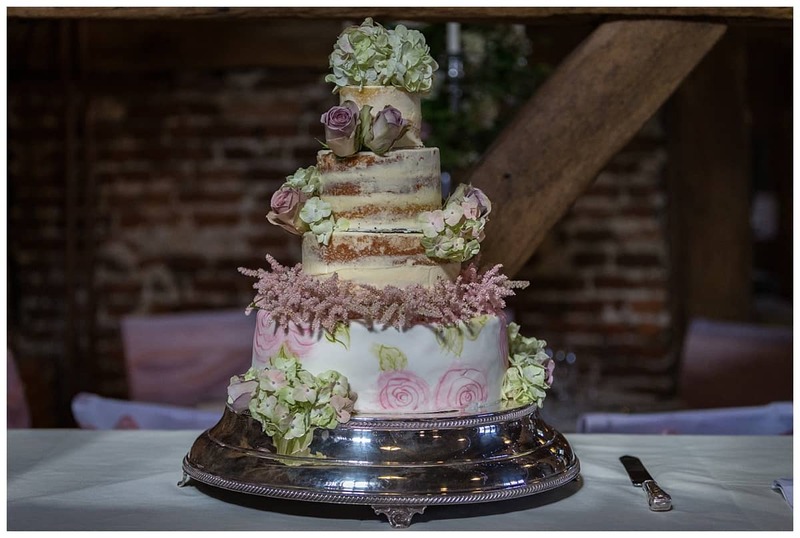 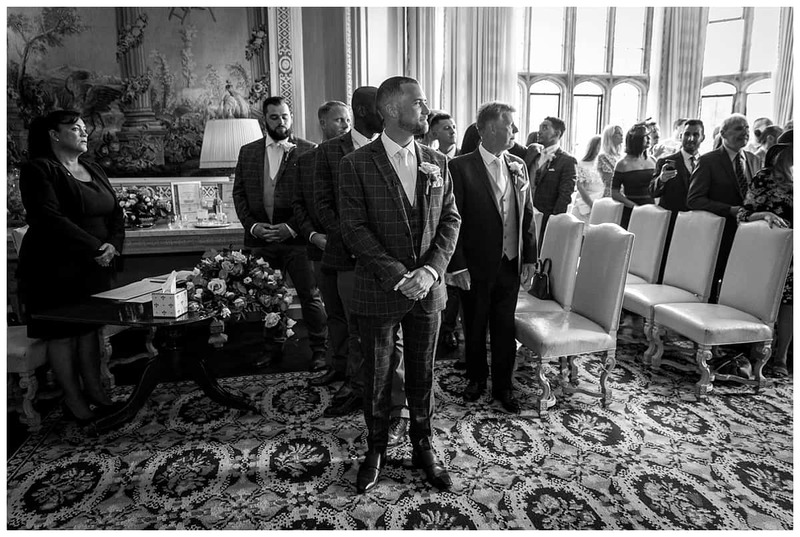 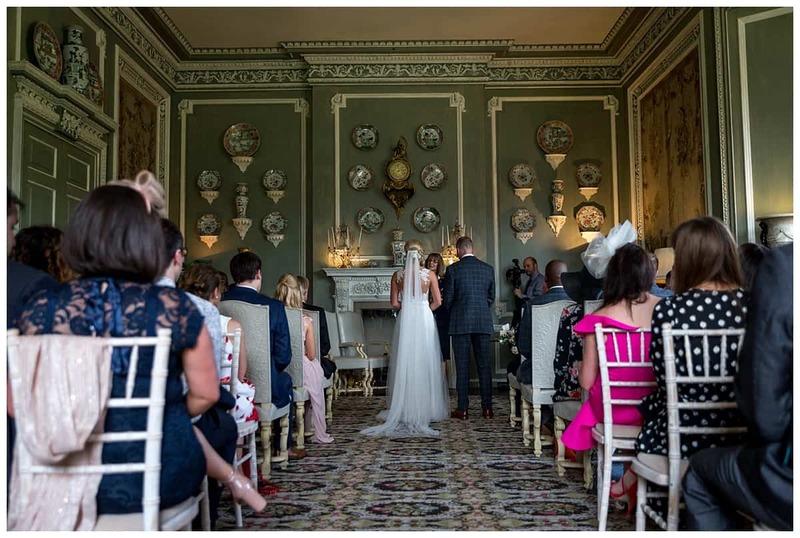 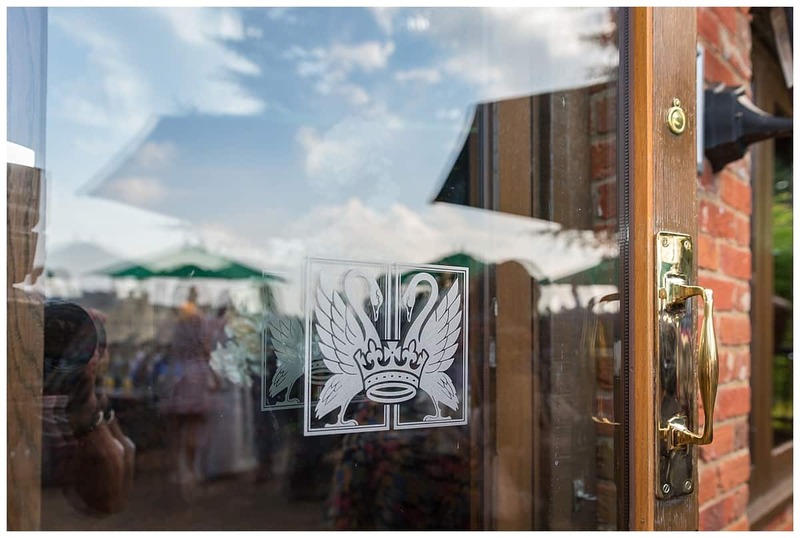 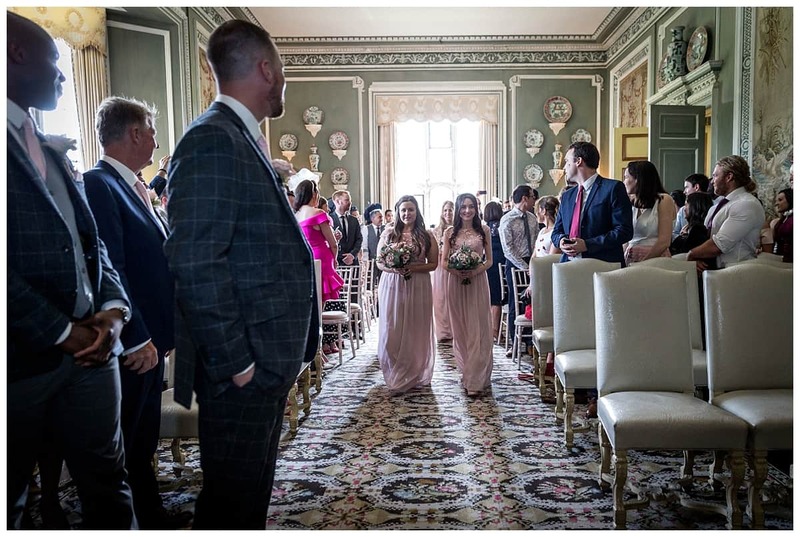 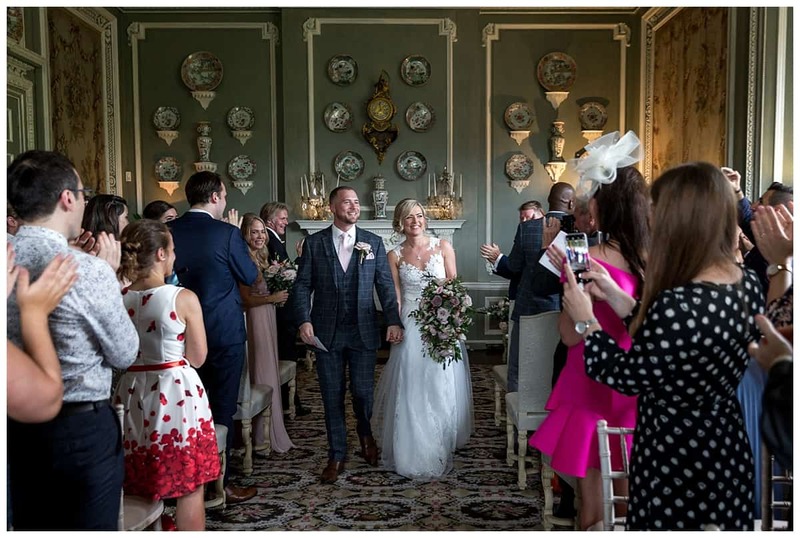 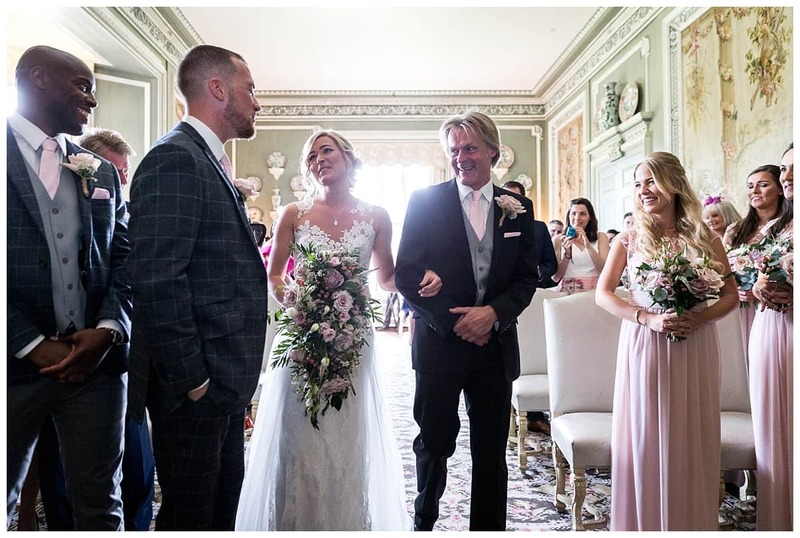 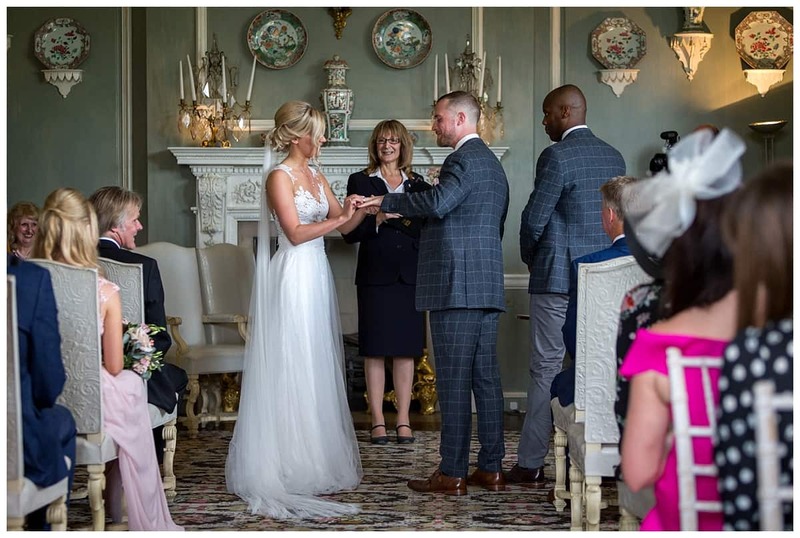 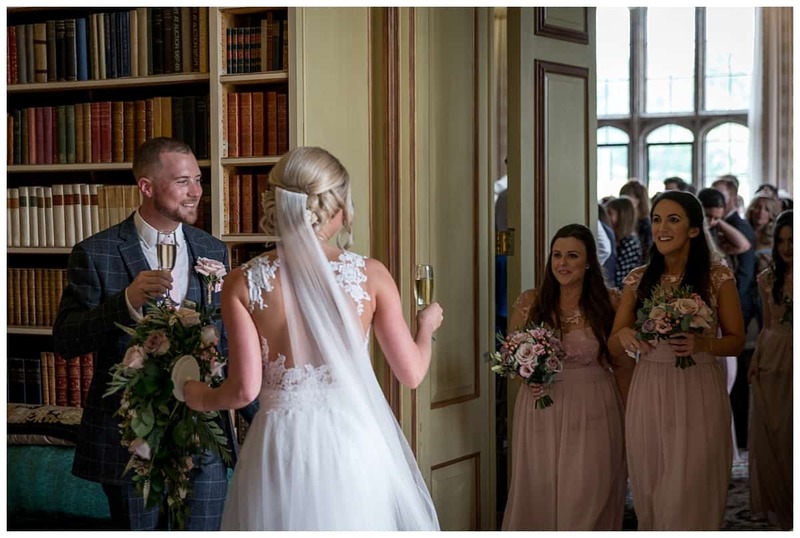 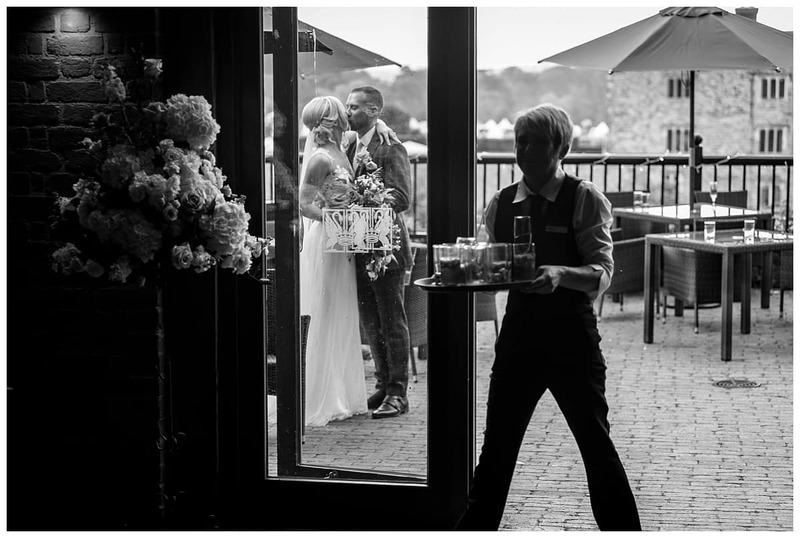 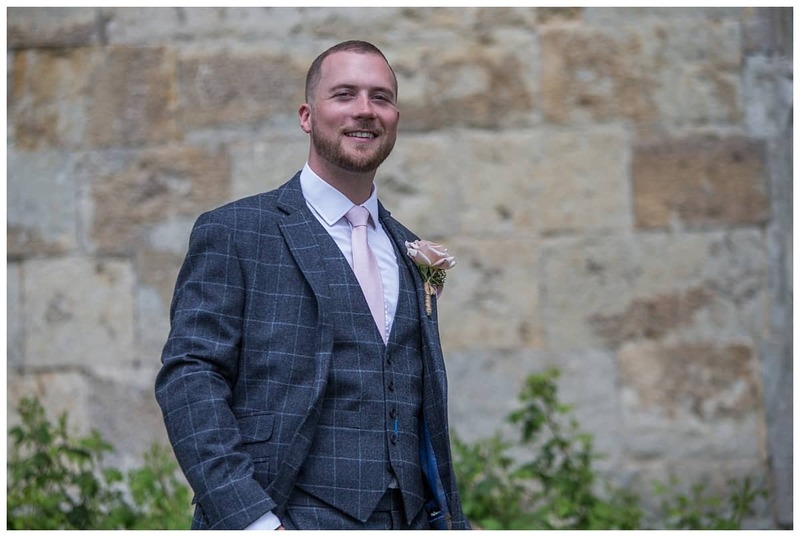 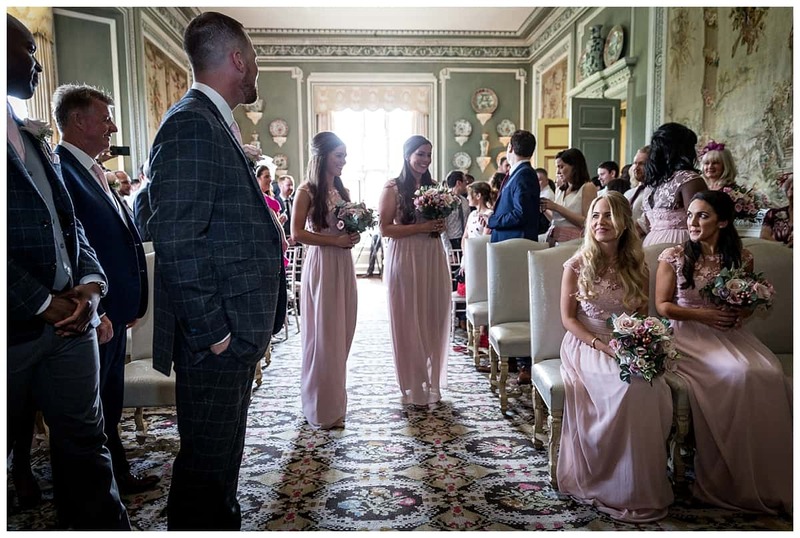 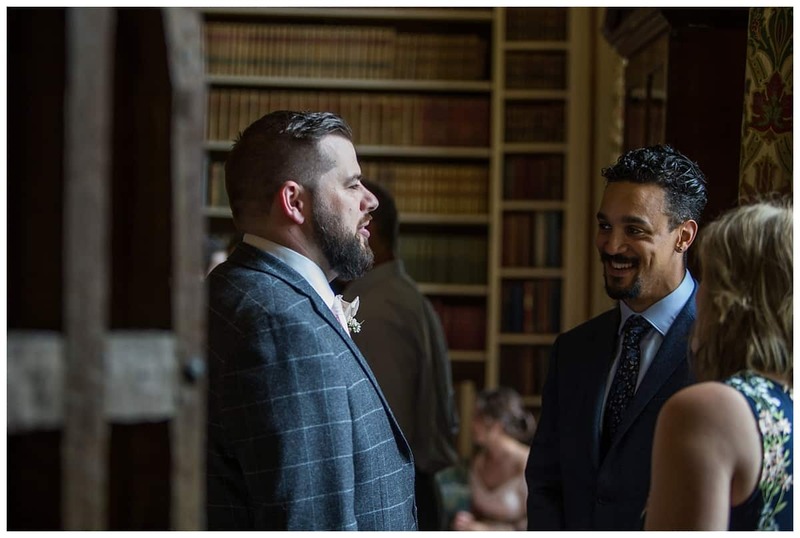 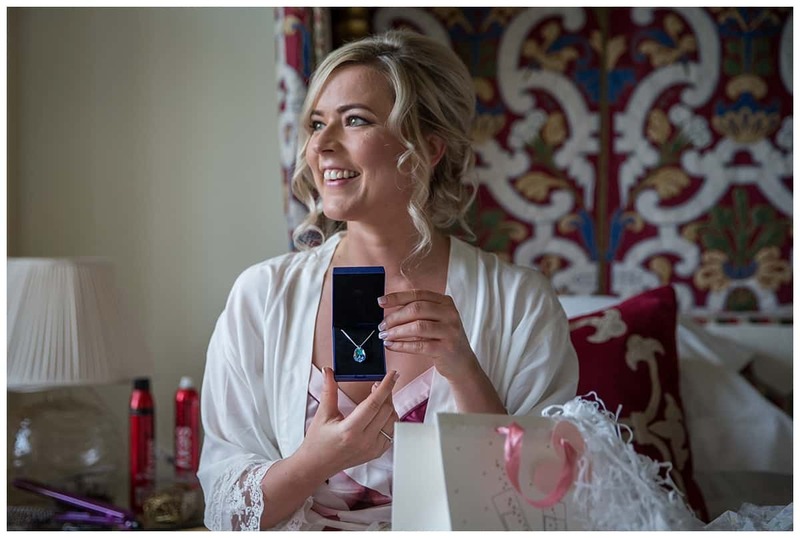 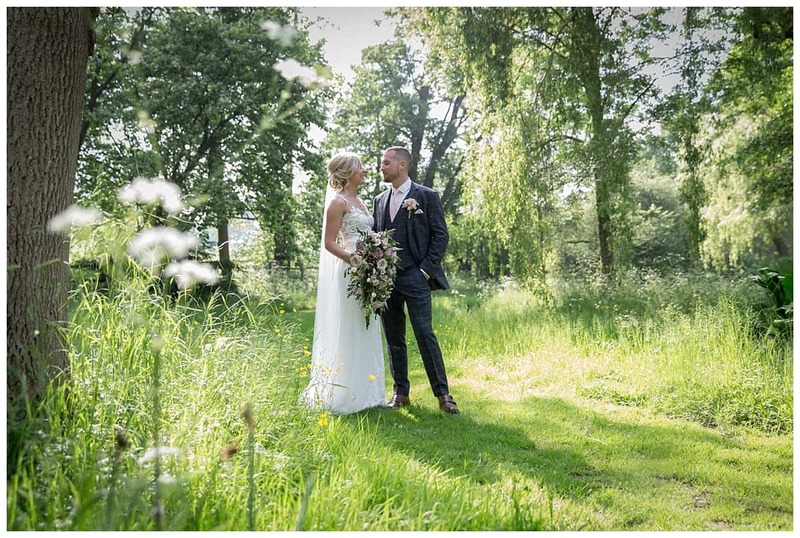 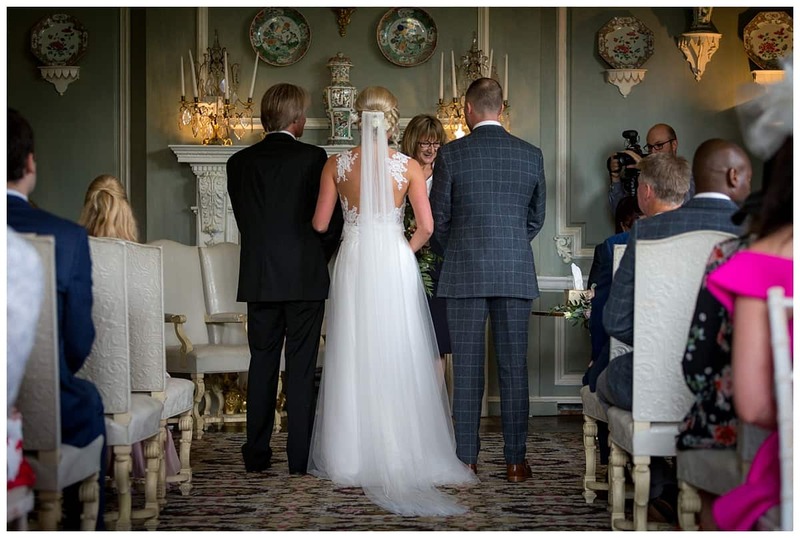 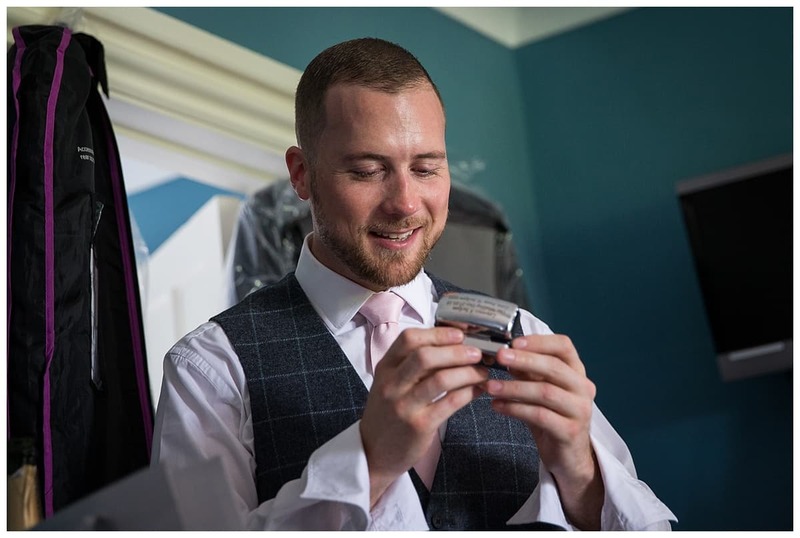 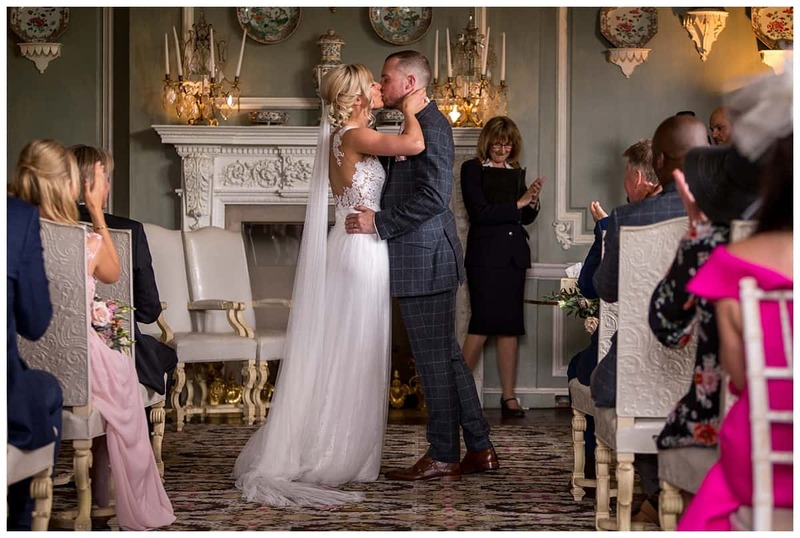 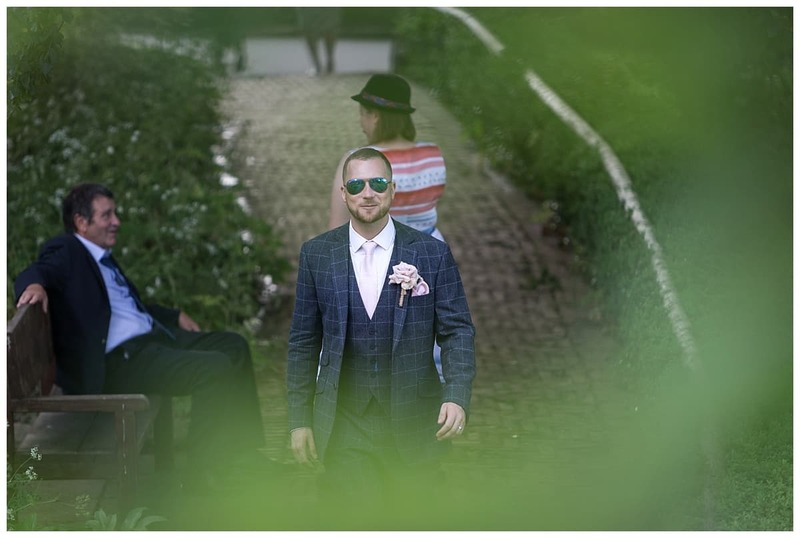 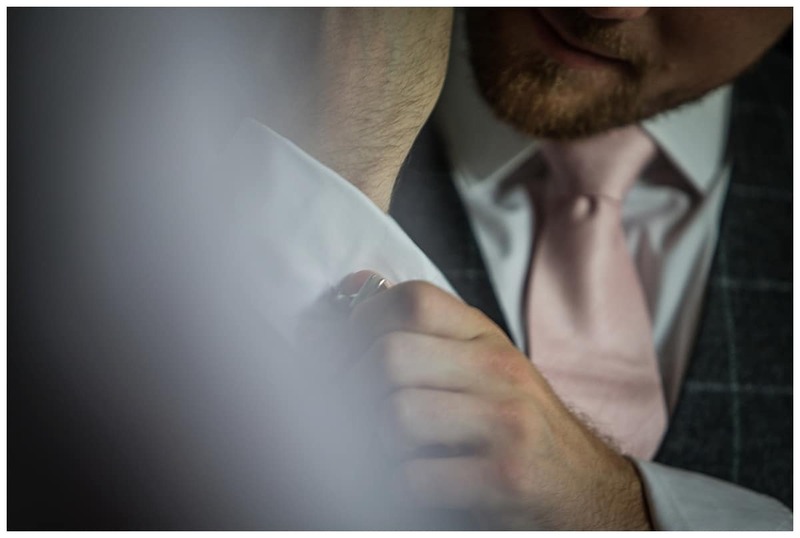 A Leeds Castle wedding is one that ticks all the boxes and more! 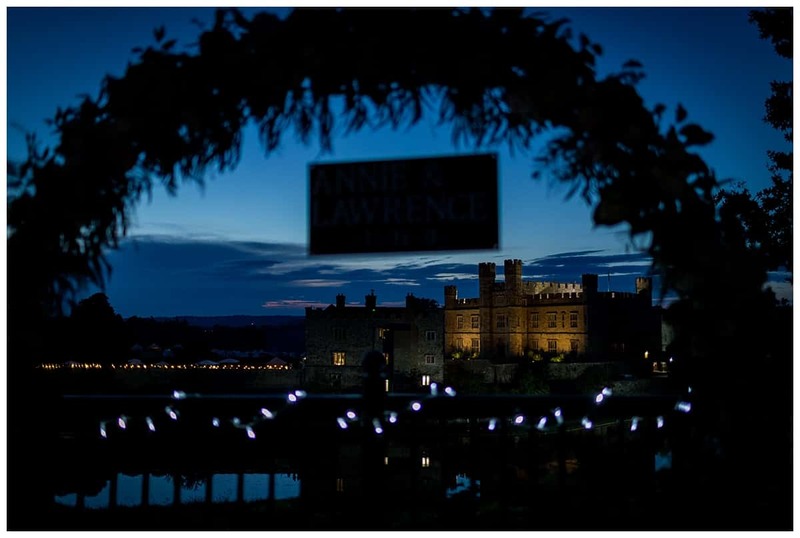 Wedding photography at Leeds Castle is always magical. 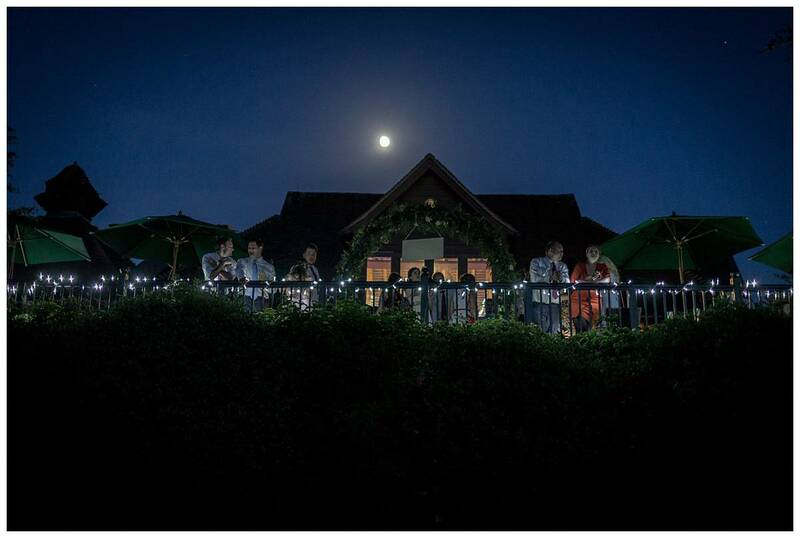 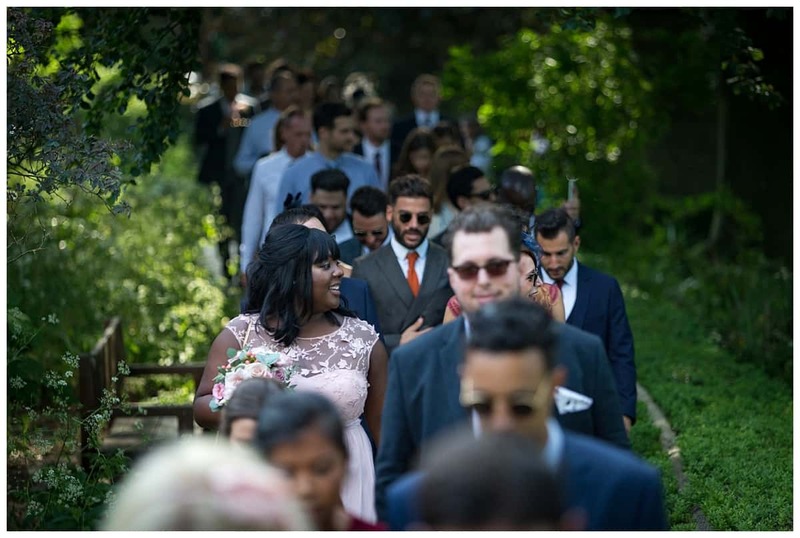 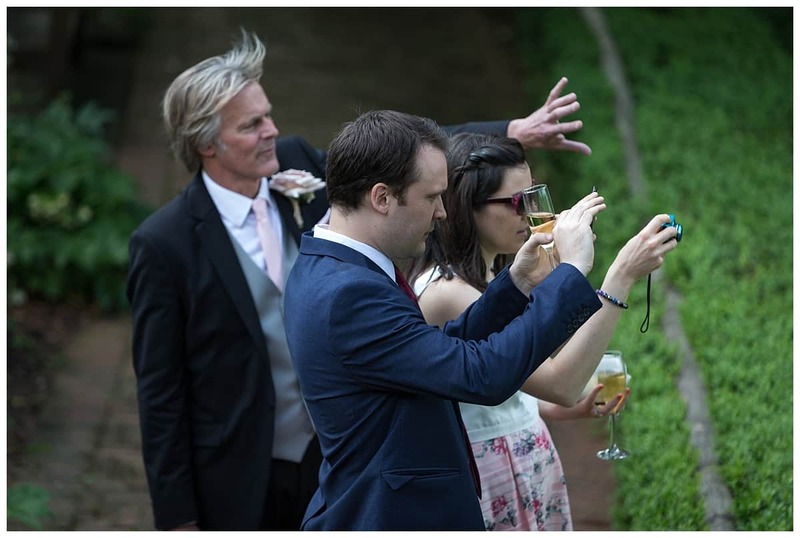 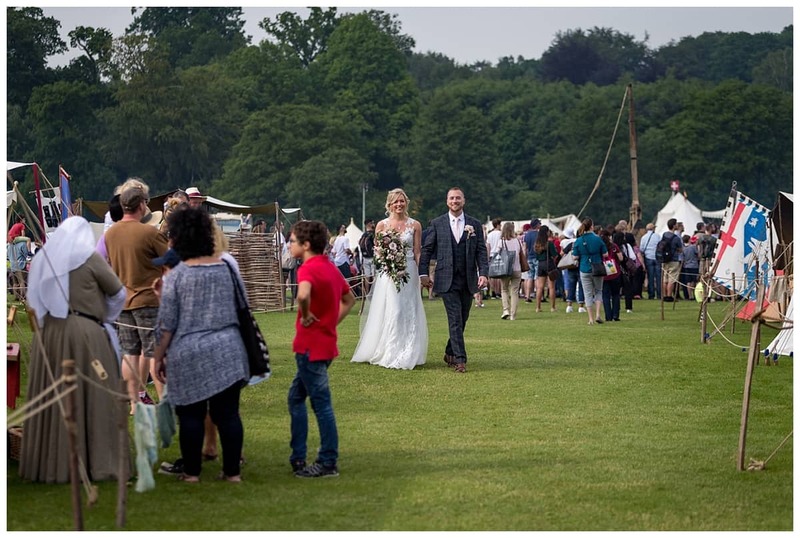 The venue has so much to offer, no matter which individual venue within the grounds you choose. 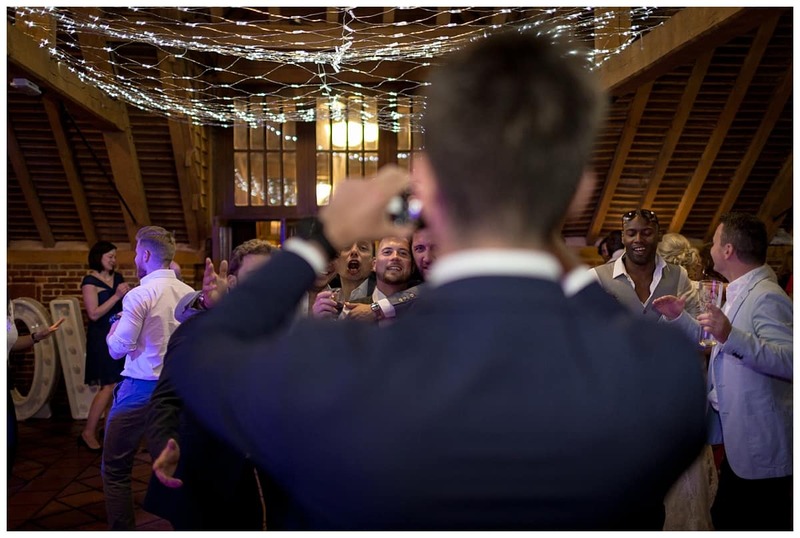 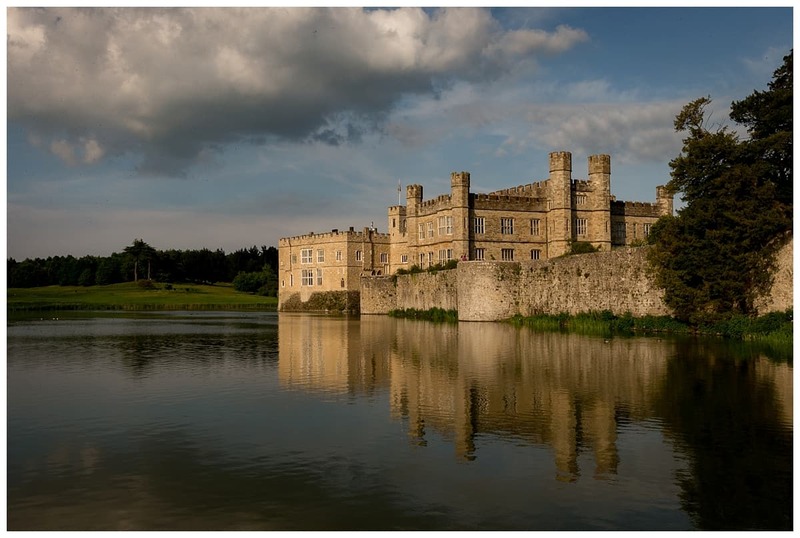 Leeds Castle offers three romantic, beautiful, historic and jaw dropping awesomeness venues. 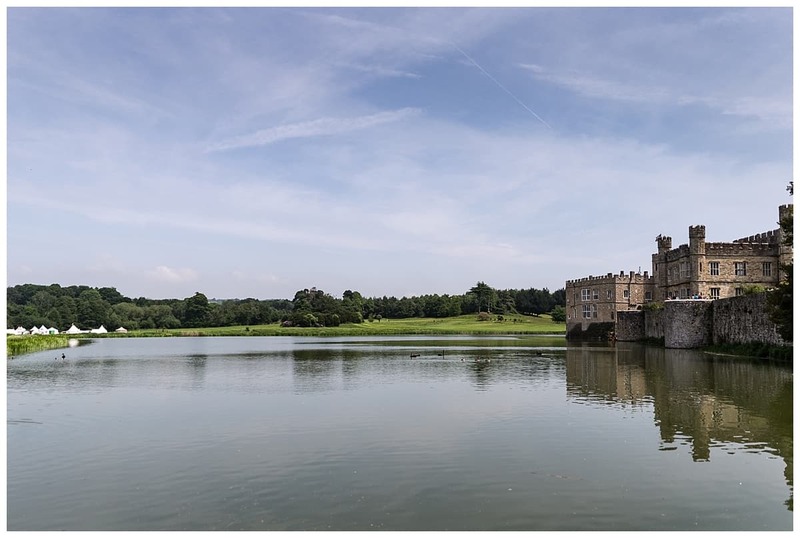 The castle itself, the Maiden’s Tower and Battel Hall, each having its own historic story to tell. 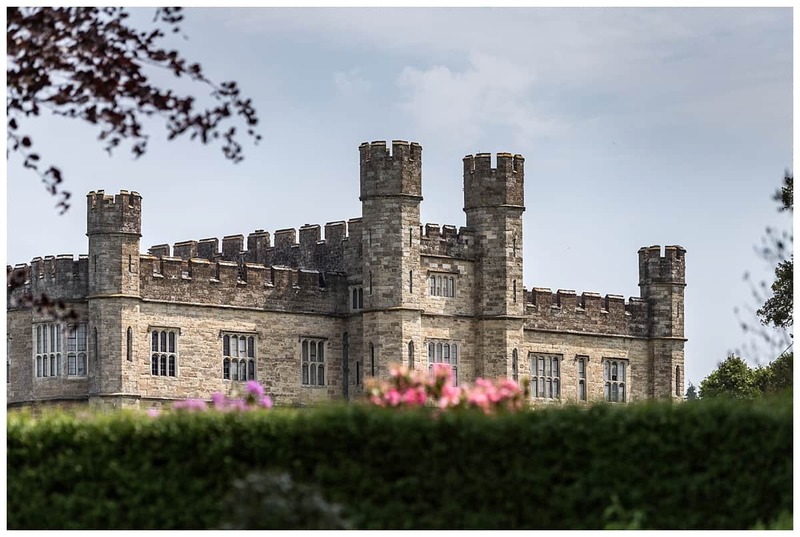 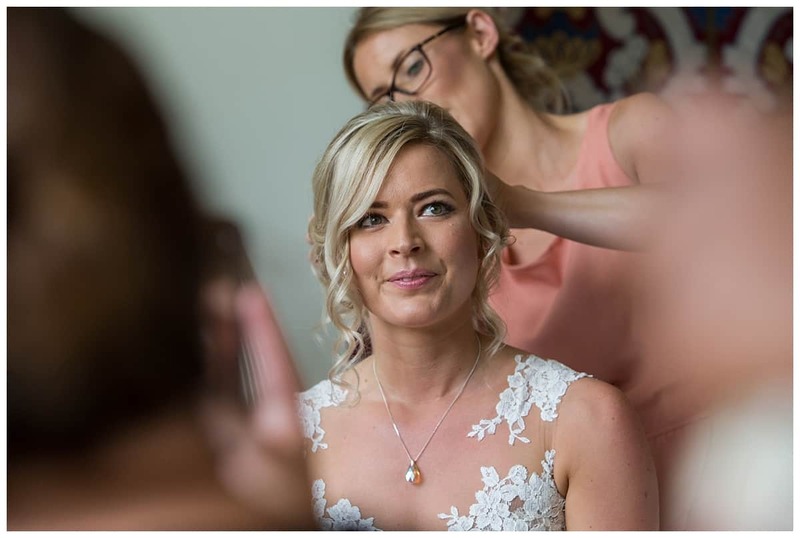 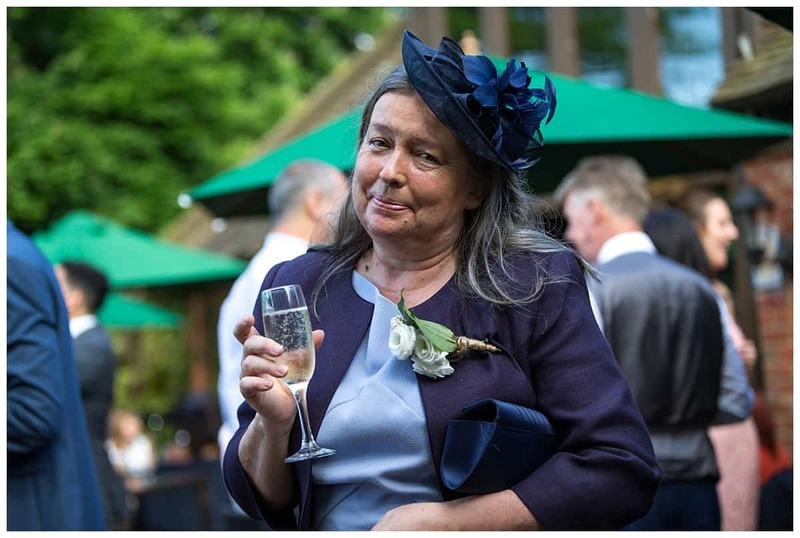 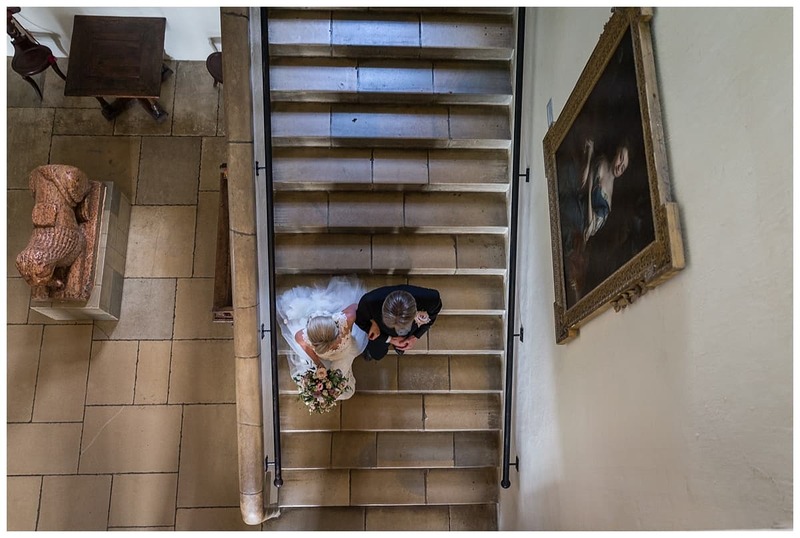 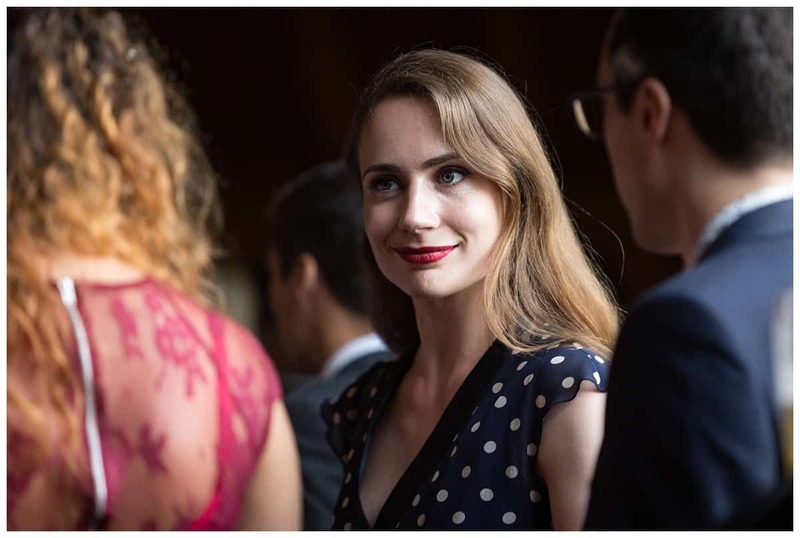 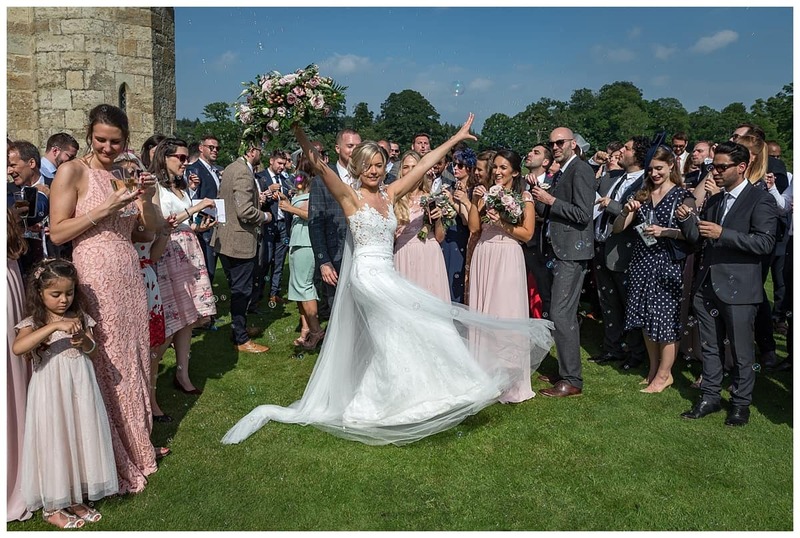 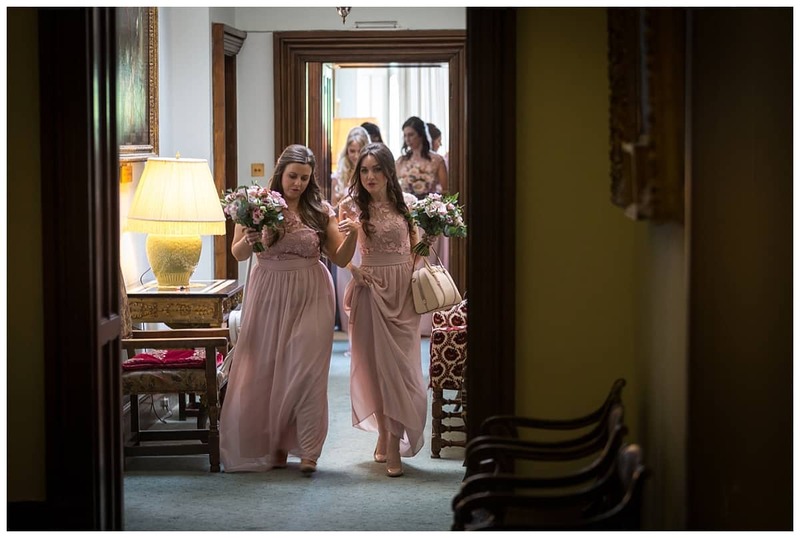 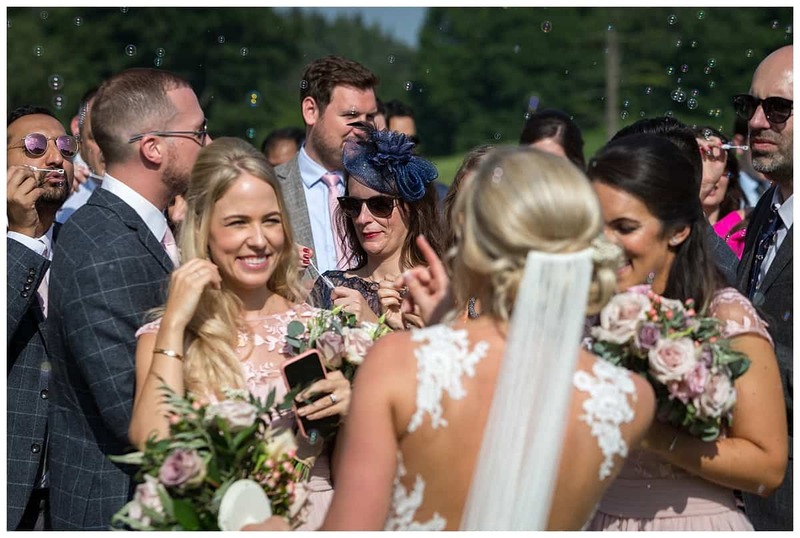 As a Leeds Castle Preferred Wedding Photographer I have been fortunate enough over the past 10 years or so to photograph numerous weddings there. 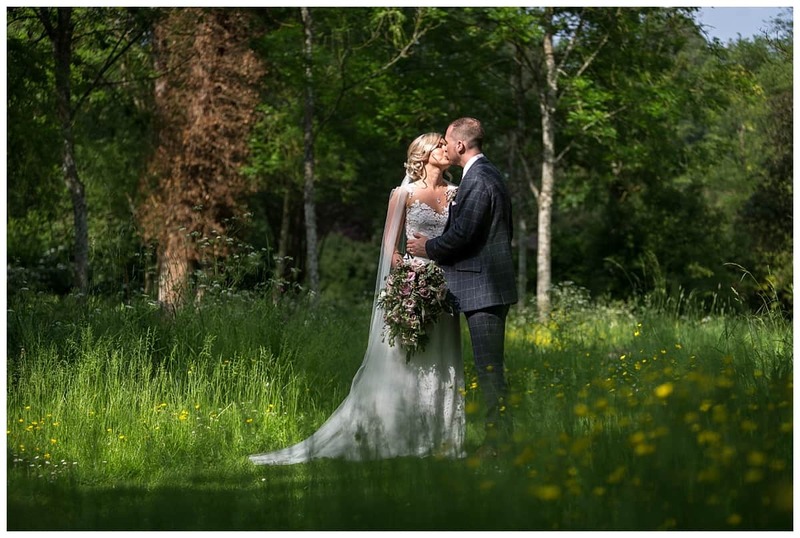 The differing seasons throughout the year gives us countless opportunities to use the ever changing backdrops. 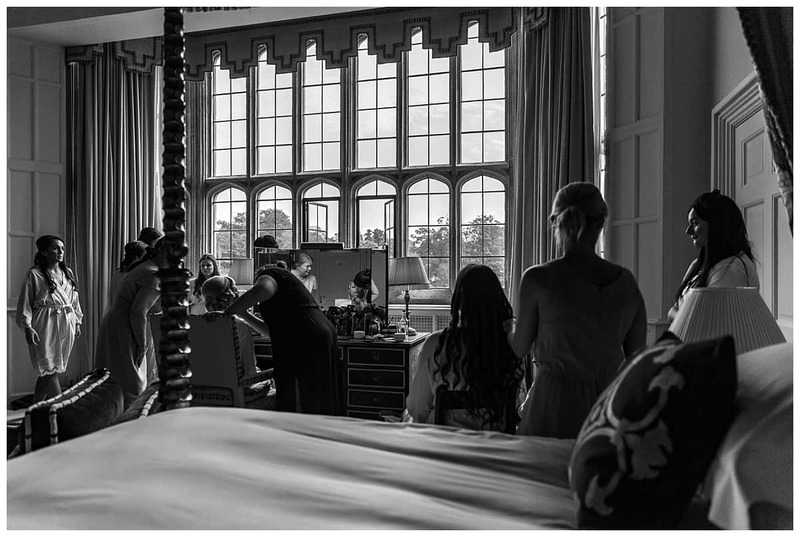 Getting married in the castle itself does enable you have the opportunity to have your wedding portraits in the castle. 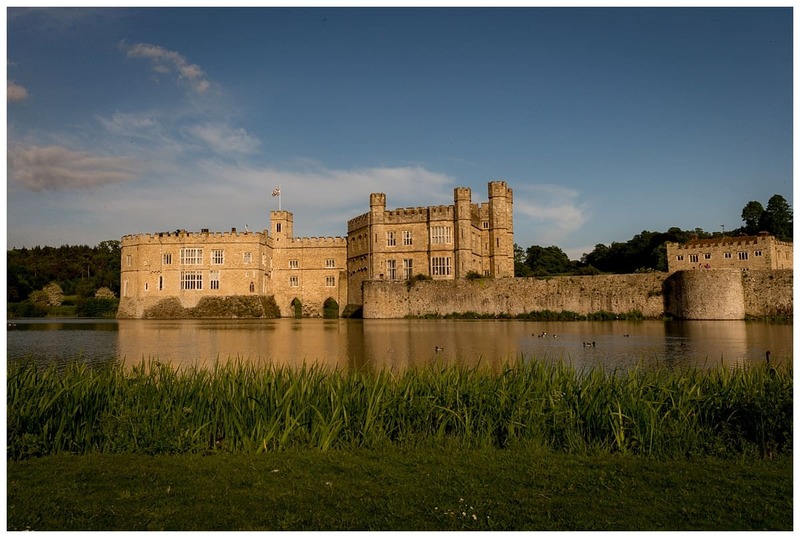 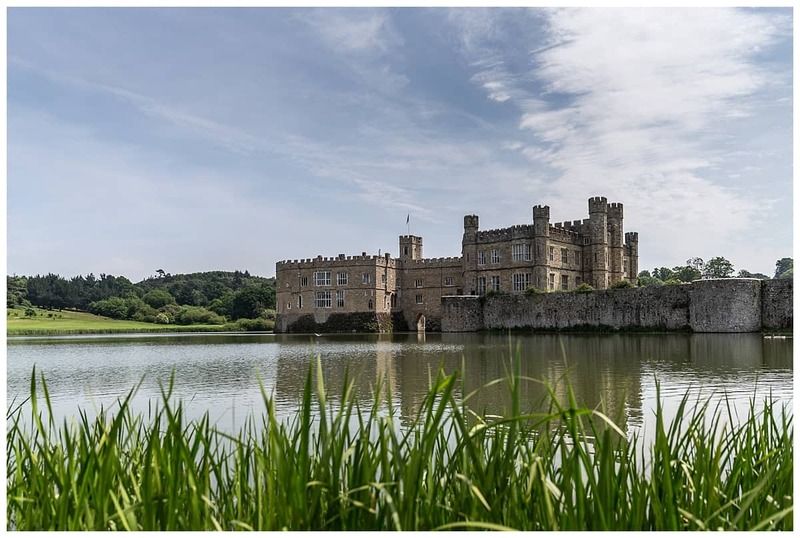 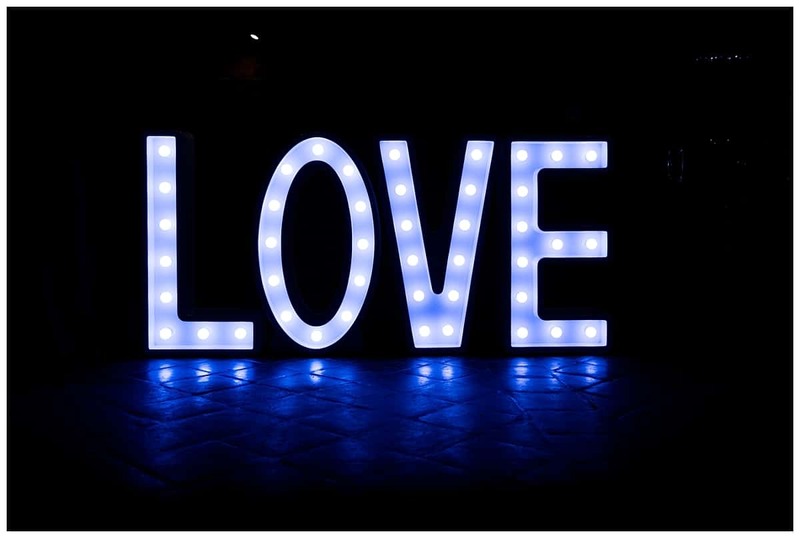 So, what are the wedding venues available to you at Leeds Castle? 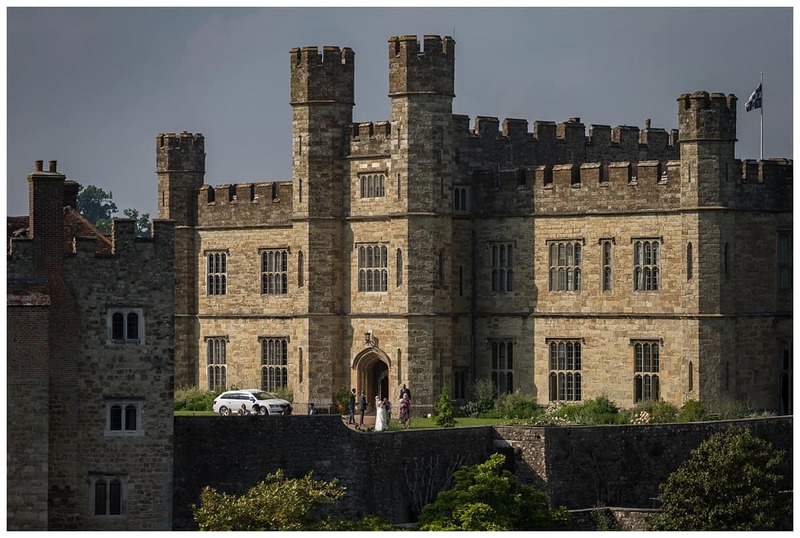 Castle Weddings, beautiful and historic for sure. 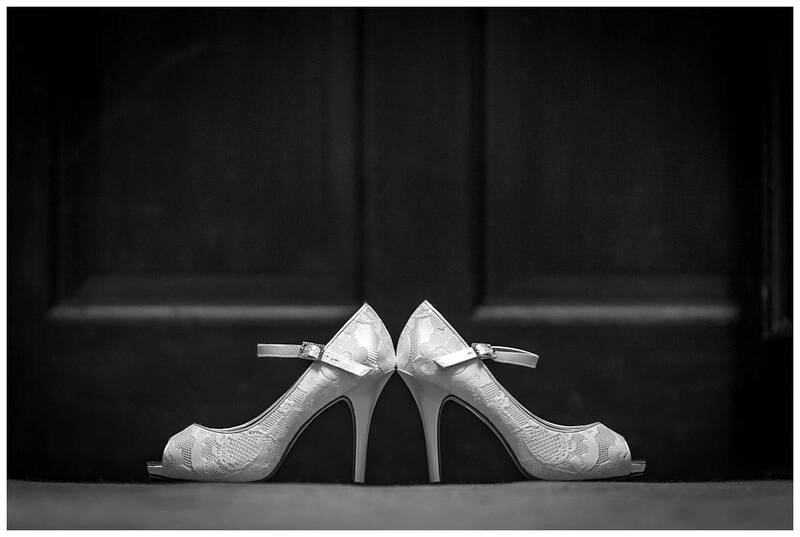 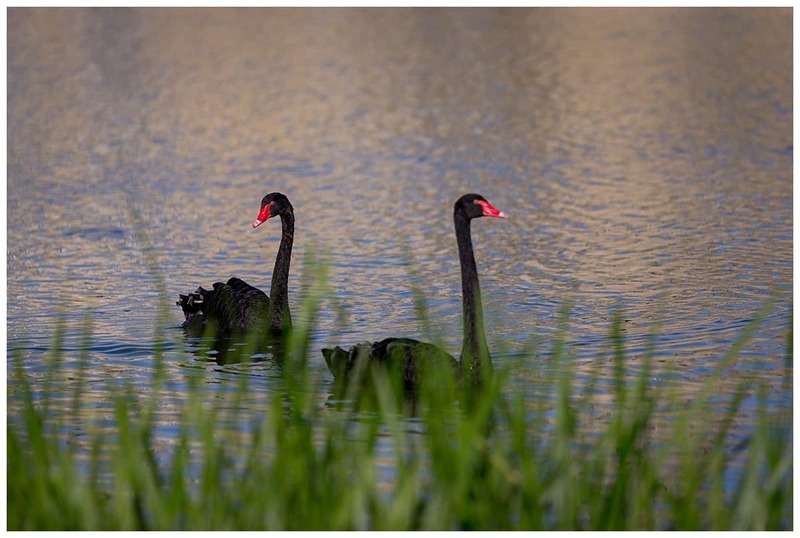 Stately and majestic and every bit of a fairytale Princesses’s dream. 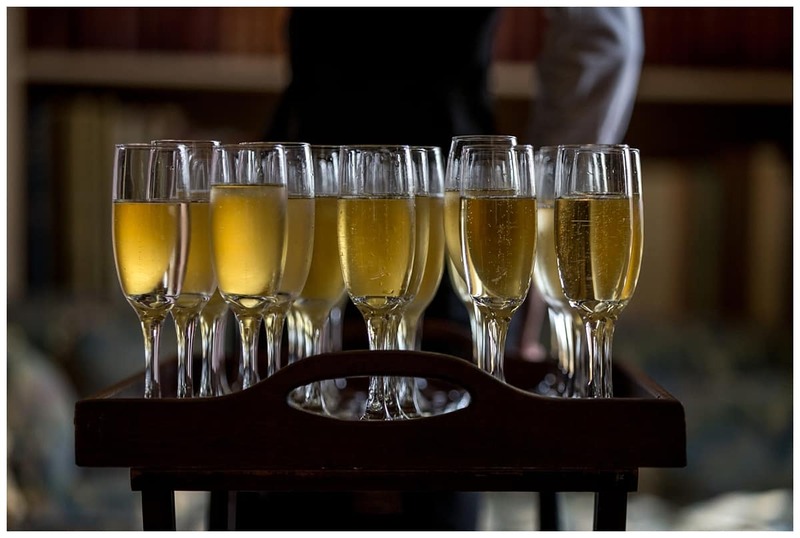 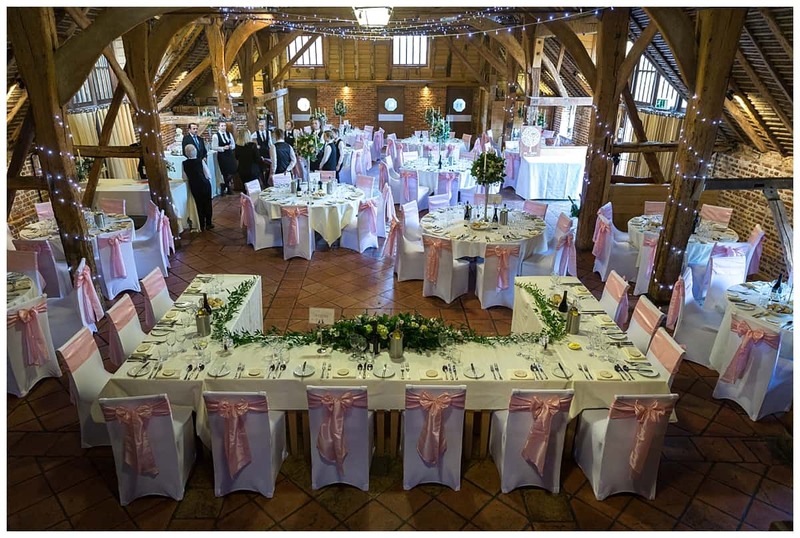 The Henry VIII banqueting hall is the perfect setting for your wedding breakfast. 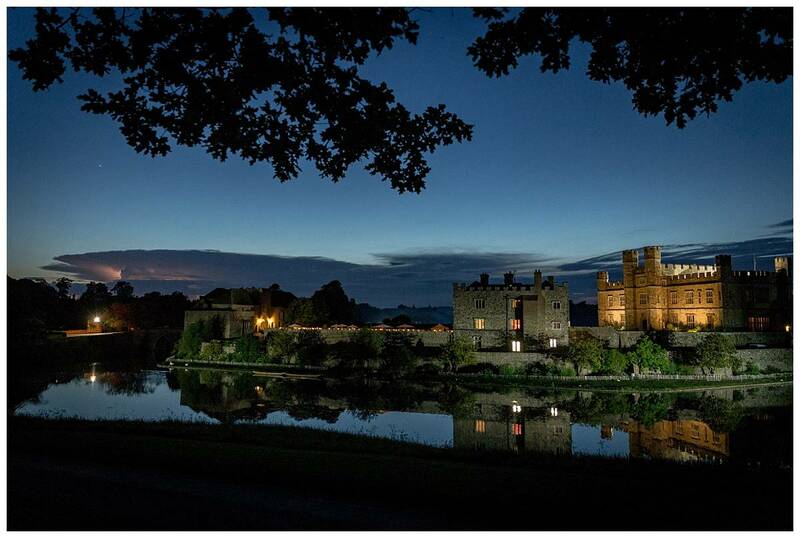 The room overlooks the romantic setting of the moat, simply beautiful. 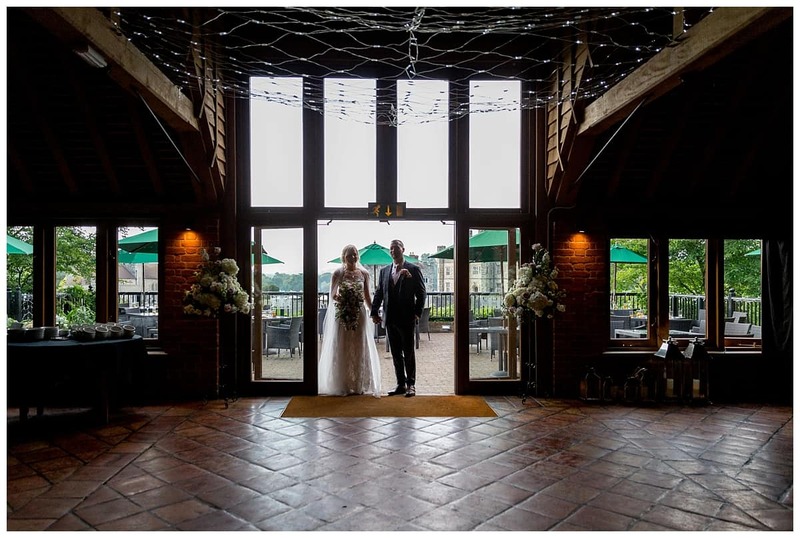 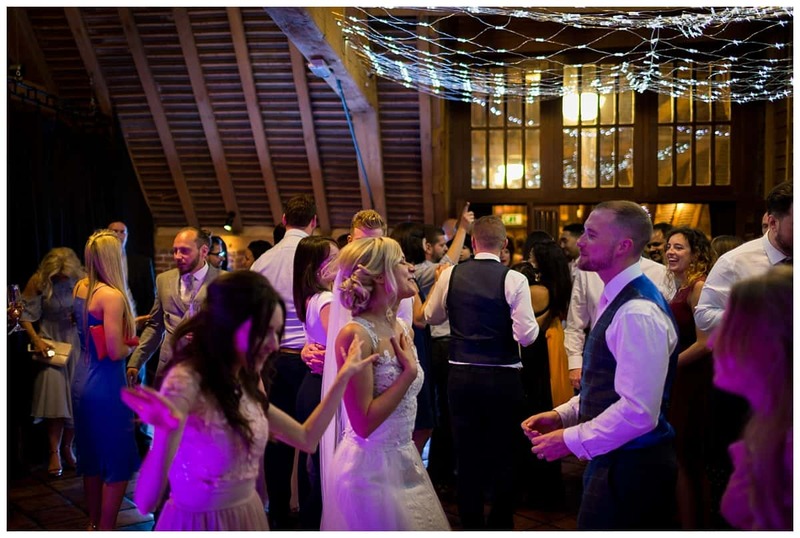 We then have the Maiden’s Tower, an elegant and exclusive hire venue that sits adjacent to the Castle. 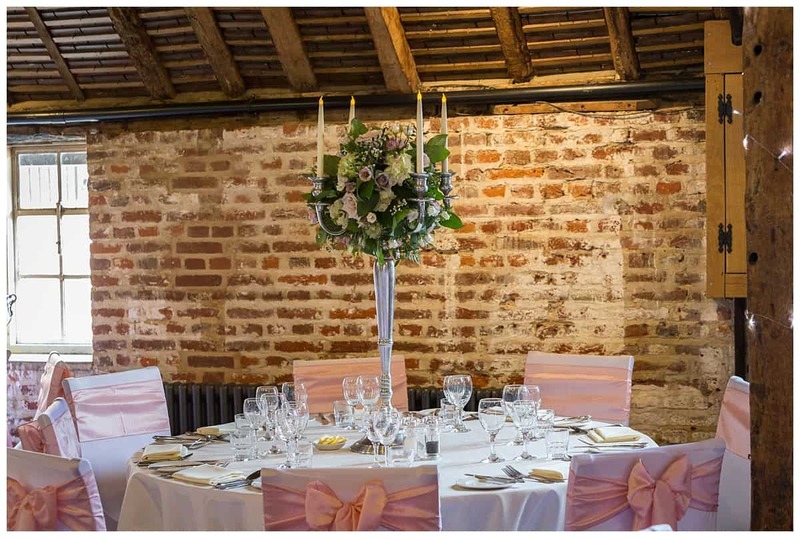 The Maiden’s Tower has two function rooms which one leads onto a private walled garden that overlooks the moat. 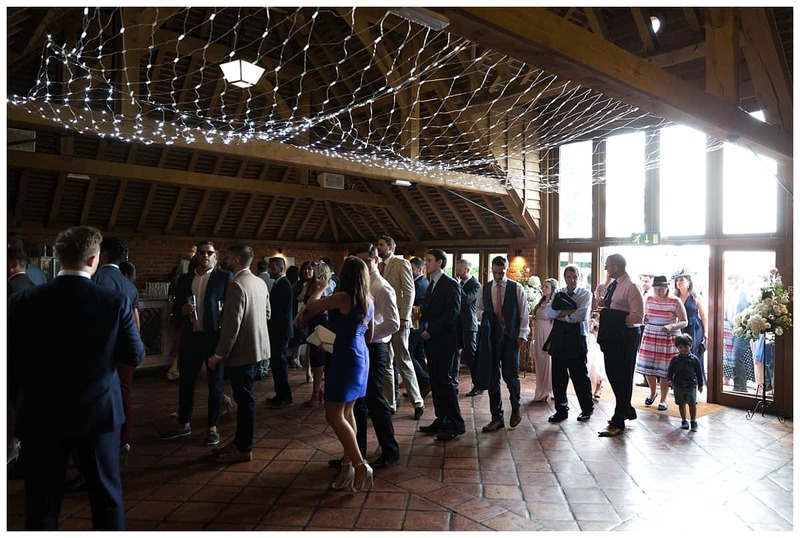 It can also boast of 5 star accommodation which further adds to the attraction of this a venue of choice. 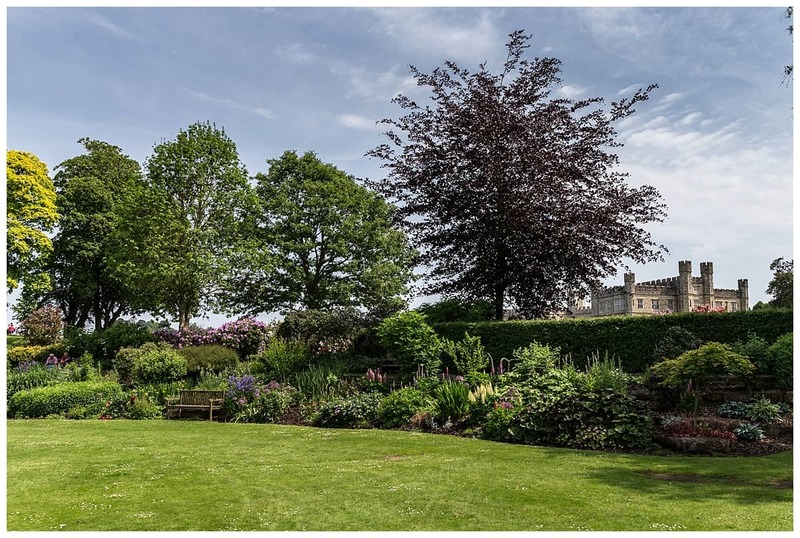 Lastly we have Battel Hall. 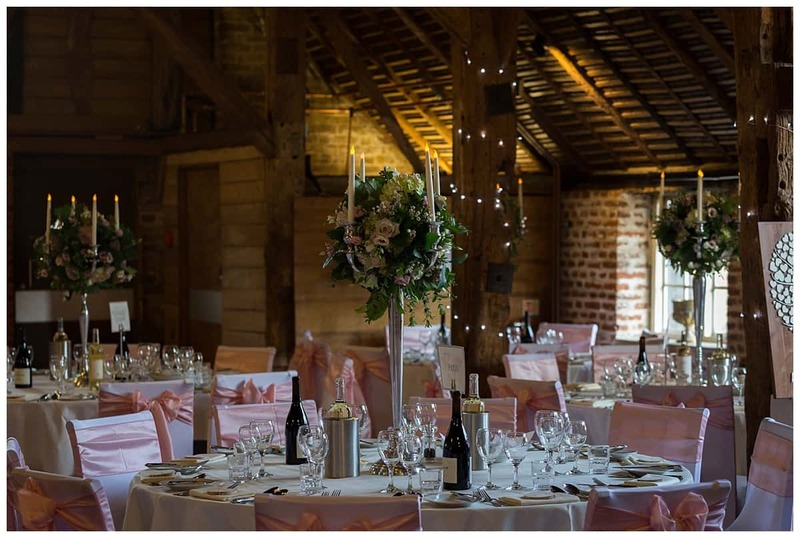 Dating back to the early 14th century this venue is full of character and history. 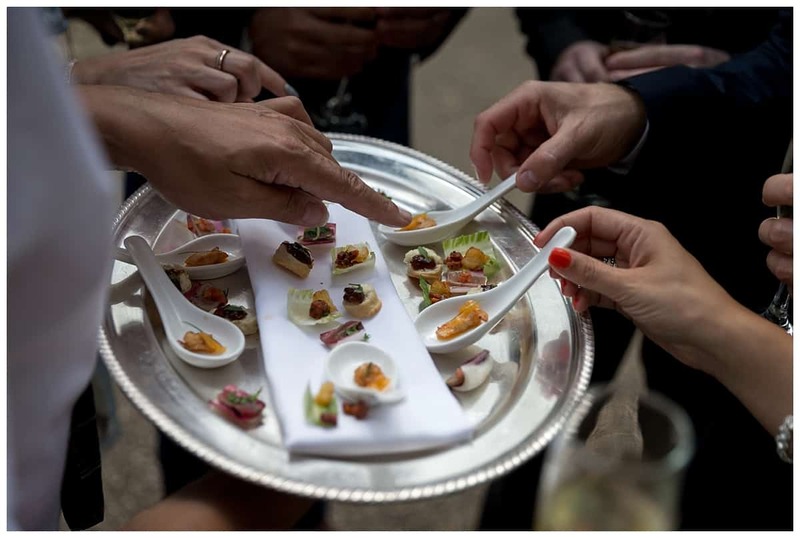 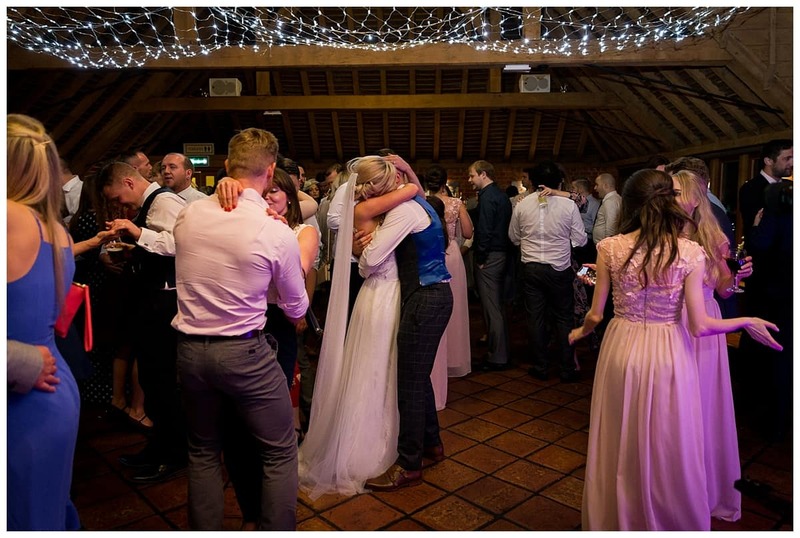 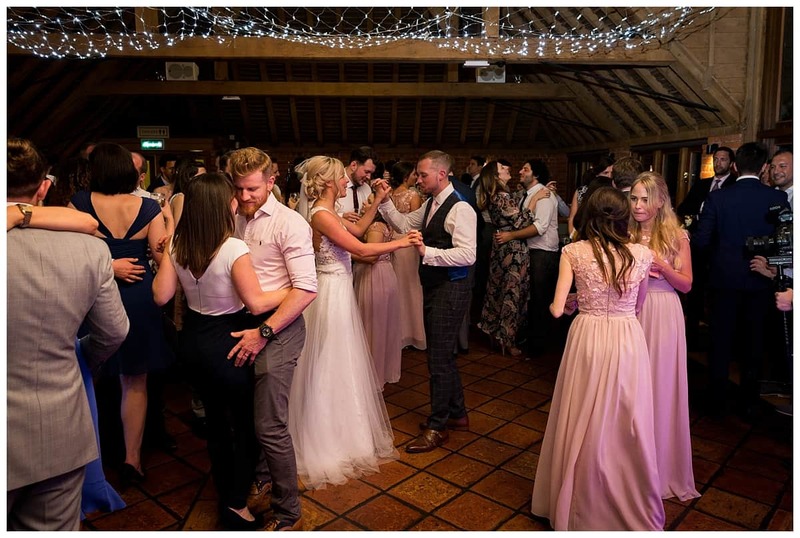 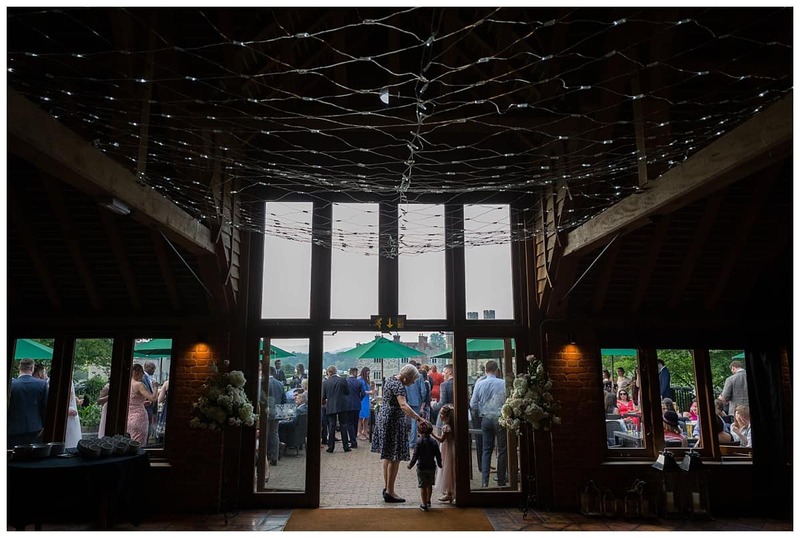 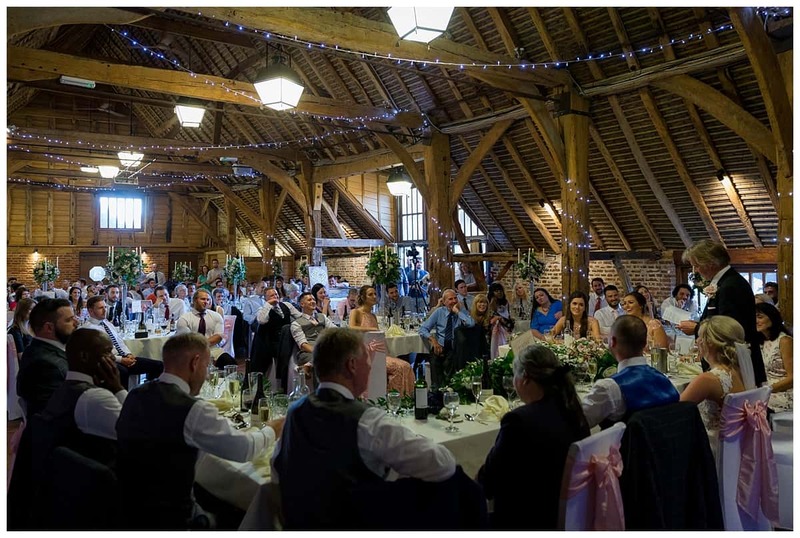 Battel Hall is a venue that can cater for all seasons.